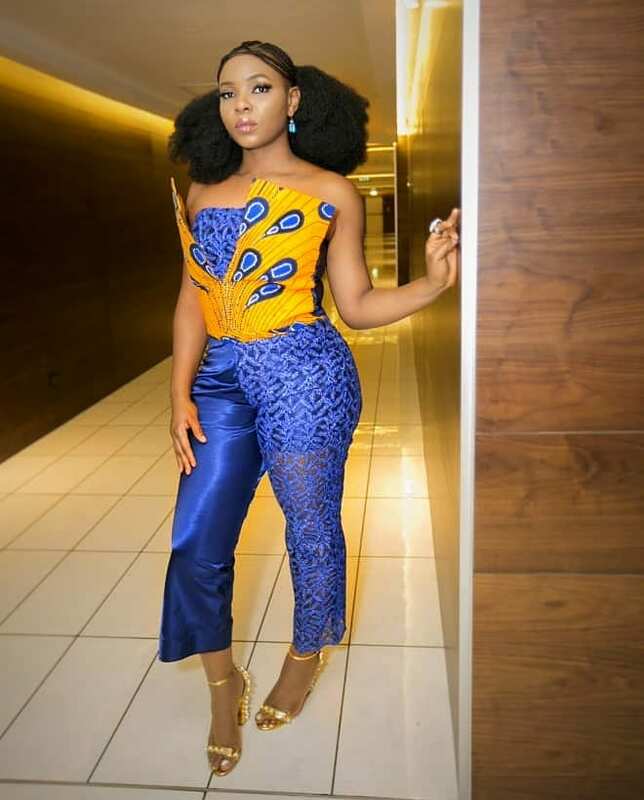 These days, looking like your favourite style star is easy, especially if she is ‘Mama Africa,’ Yemi Alade. As an entertainer having to dress up in a creative and attractive manner is equal to creating a unique identity. 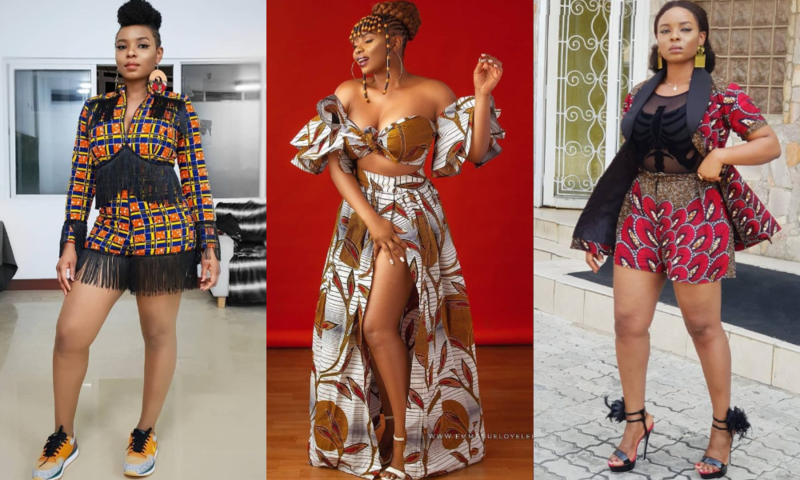 This is what Yemi Alade has done with her style as she has ensured that everyone knows how in love she is with African prints. One of the things the singer has clearly accomplished is making sure everyone understands her mission which is spreading African culture and creativity to the world through her music and style. She rarely breaks out of the space, which is why she has a plethora of Ankara styles on her IG page. Typically celebrity outfits from head to toe always rack up in the price department but thanks to her preference of Ankara and other African fabrics, Yemi has ensured that her fans can go beyond being inspired by her looks without breaking the bank. The Nigerian superstar experiments with colours, proportions, appliqués and unique combinations creating Ankara looks that are far from regular. Looking at her Ankara style is like having a free stylist. However, when it comes to recreating them, not everything she wears is attainable because as a performer some of her stage and video looks are not functional. But not to worry as we’ve curated the most functional of her Ankara looks for your inspiration.